Plastic free, palm oil free, vegan, paraben free, SLS free and cruelty free. What more can you ask for? 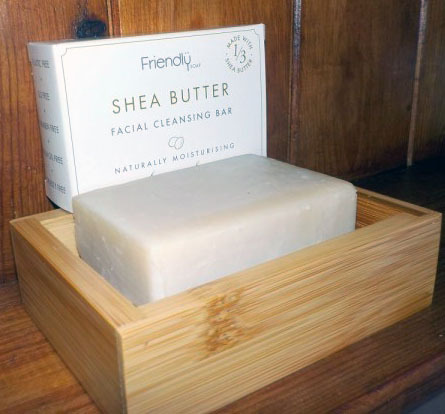 Proudly crafted to reduce your plastic waste and clean your face gently. Please note, as this soap is handmade, colour, shape, size (typically 95g) and scent can vary slightly. Keep soap dry when not using it. 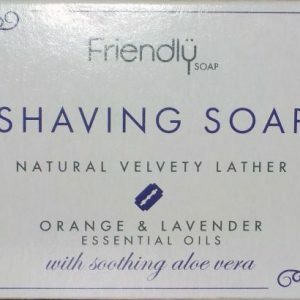 Also see our Shampoo Soap Bar and Shaving Soap Bar. Why is a Face Wash Bar better than plastic?